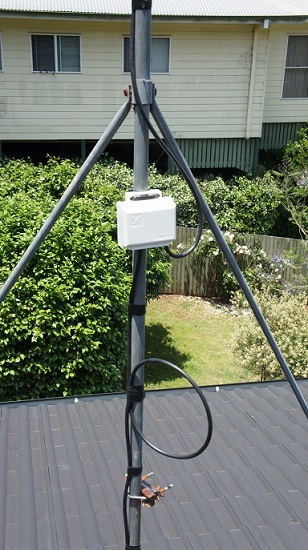 When TV Magic install an Antenna in your Dickson home, we don't just use any old Antenna. Why? 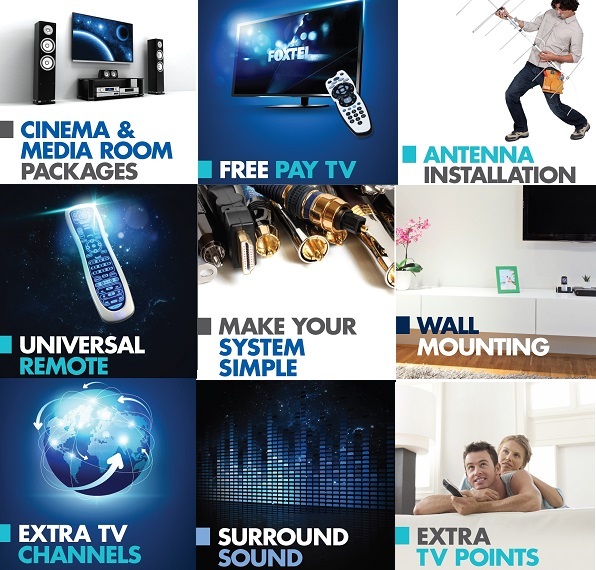 Because we know the difference betwen high and low quality TV and Antenna products and we only supply the best, hardy, quality equipment. 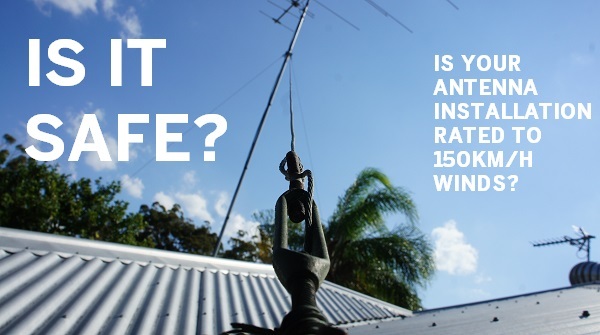 The Antennas that we provide to you have a garunteed lifespan of 10 -15 years! 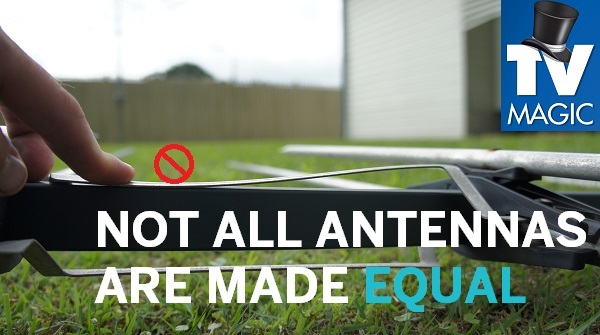 Now very few TV Antenna companies have that kind of confidence in their equipment. 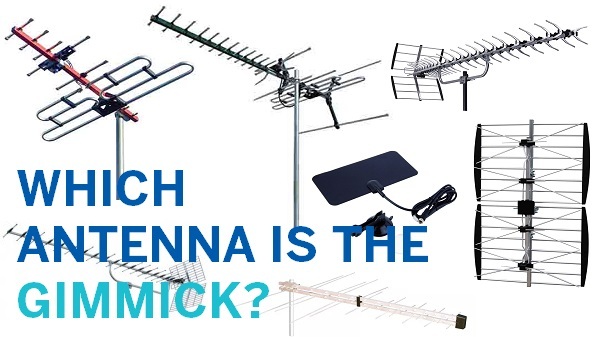 So often, TV Magic technicians are called out to fix jobs done previously by other TV Antenna Technicians or by Electricitans and Handymen. Many of these installations have been done incorrectly or using the wrong equipment and this causes the customer more stress as well as wasted time and money. 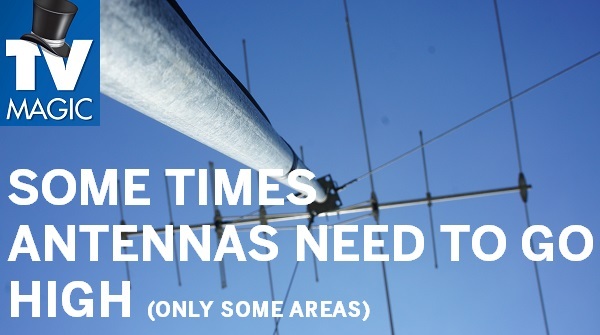 Our Technicians have even had to re-install antennas that have been installed upside down on occasions! 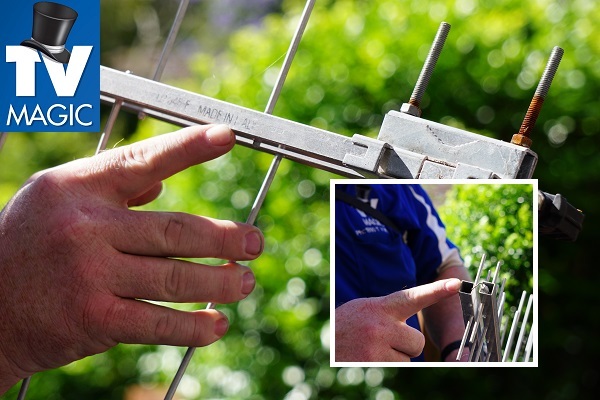 It may be easy to assume that all handymen will do a similar job of your installation, but TV Magic specialise in all of your TV Antenna needs and, therefore, we pay more attention to detail, have a broader knowledge of the industry, euqipment and installation techniques, as well as having up-to-date training that allows us to work with the latest models of TV's, Speakers and various other equipment. Why Do TV Magic Have The Magic Touch? 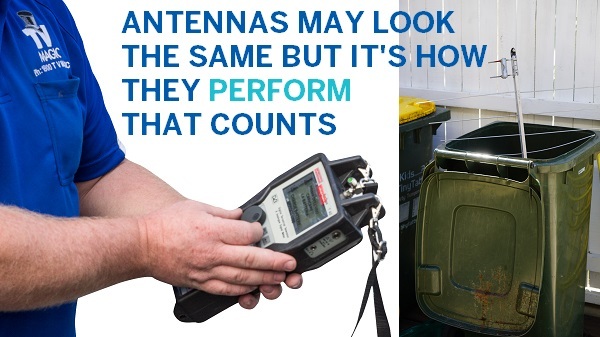 Your local TV magic technician works off vales of high qulaity customer service, integrity and going the extra mile to make your antenna installation or repair, the very best that it can be. We don't take shortcuts that will affect the quality of the job and we only supply euqipment that you actaully need or want, unlike some other companies who try to sell you unnecessary extras when they know it won't do you any further good. So if you want a job that's done properly, effectively and professionally, then TV Magic are the team to call, so call us today!